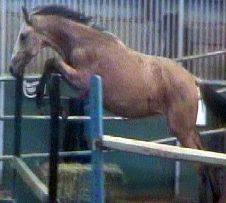 The Young are our Future!!! 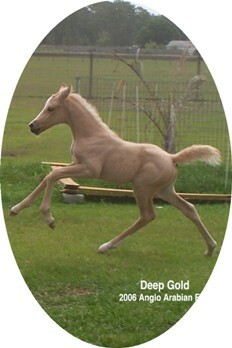 Pictured below as a weanling.
" 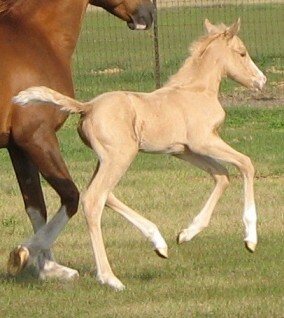 Foaled 2006. 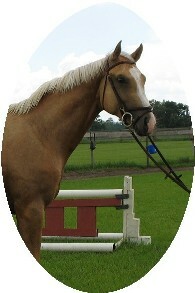 Out of a Dutch WB mare "
"2004 out of a Dutch WB mare. 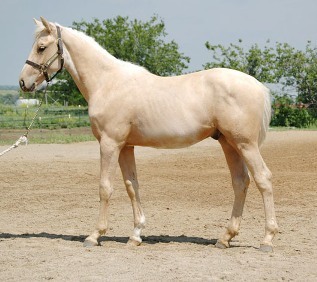 ;"
He is out of an Arabian mare. 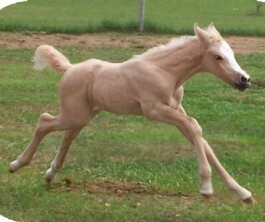 Pictured below as a young foal.
" 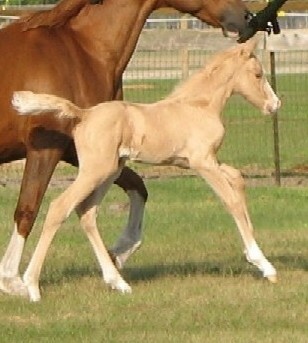 Foaled 2008. 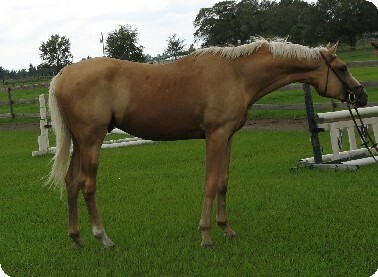 Out of a Thoroughbred mare "
Pictured below as a yearling. 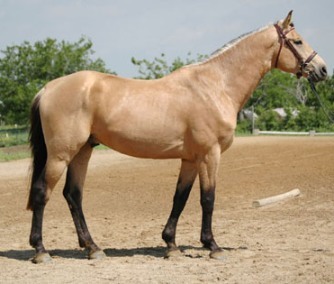 She is out of an Arabian mare.